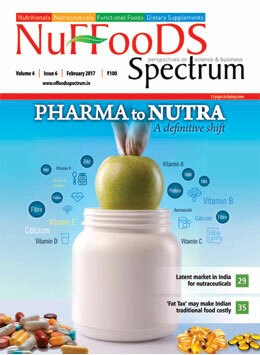 NuFFooDS Spectrum India's first magazine catering to the Nutraceuticals, Nutritionals, Fuctional Foods and Dietary Suplements sector. 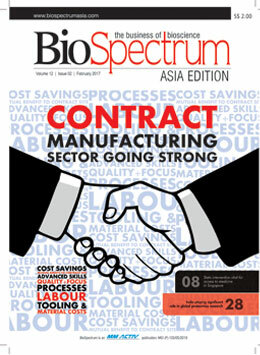 The monthly magazine and portal provides an open forum for free and healthy interaction amongst the industry, scientific fraternity and policy makers to know, analyse, debate and exchange ideas and to grow into an influential voice for the sector and facilitate the NuFFooDS sector in India to reach a position of global leadership.The magazine covers the latest news, captures emerging trends, provides in-depth study and analysis, thereby giving thought leadership. 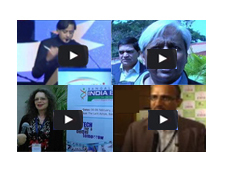 It offers a neutral platform with unbiased reporting and balanced coverage of the most pressing issues of the sector. Follow www.nuffoodsspectrum.in for regular updates. 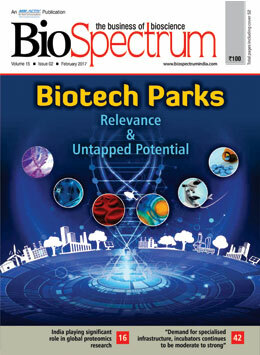 Click here to know more about subscribing with NuFFooDS Spectrum Magazine.